There I was! Carrie Bradshaw had competition…in my Miu Miu heels, pencil skirt, and Vera Wang shirt, at the D&G sale event in Chelsea. I was surrounded by frenzied fashionistas looking for their fall wardrobe additions. It was shopping heaven to see D&G’s unique and racy collection of men’s and women’s clothing, furs and leather, lingerie, and junior wear. Accessories were the rage, with handbags, wallets, belts, footwear and athletic wear. It felt like a social outing with people sharing fashion advice and comparing items. Dolce and Gabbana were not there, however their presence was felt by the boldness of their designs. There I was, immersed in the essence of D&G! I indulged in a few additions to my own fall collection. 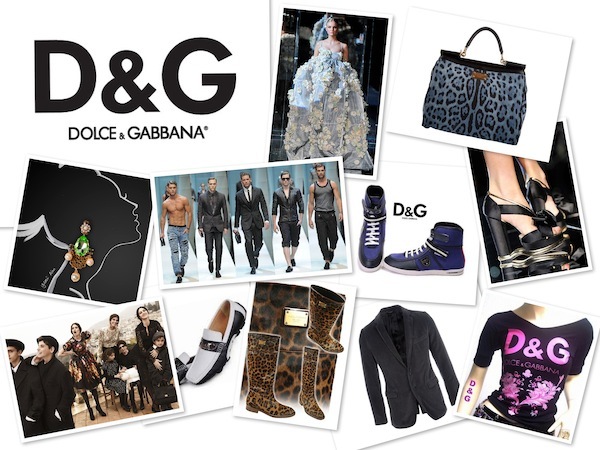 The whole experience induced feelings of excitement, pleasure and passion just like D&G’s signature leopard print. What does your favorite designer inspire in you? An excellent piece. Definitely worth sharing!